When both of my girls reached the age when they would start attending preschool, they were extremely excited. Not only for the opportunity to be a "big kid" or the chance to get to go hang out with friends for a few hours... but because of their backpack. Both kids have always been somehow enthralled by the way that backpacks offer the capability to tote things around and that they contain your own special belongings for you. Most recently, however, backpacks have become even more than that. Now that we've had the chance to see all of the amazing, unique, fashionable and extremely fun options from FAB*Starpoint, all accessories and bags will never be the same. Leaders in multi-category product licensing and manufacturing, FAB*Starpoint offers the most creative, colorful options for kids and women that you've ever seen. No matter if your child loves NBA basketball, Paul Frank, Skylanders, Candy Land, Lalaloopsy, Mr. Potato Head or many more, FAB*Starpoint has an incredible piece of gear that can show that off (while still being perfectly practical at the same time). ...I also knew that she would flip over seeing one of her other favorite characters portrayed in an extremely cute, plush, stylish way as well. 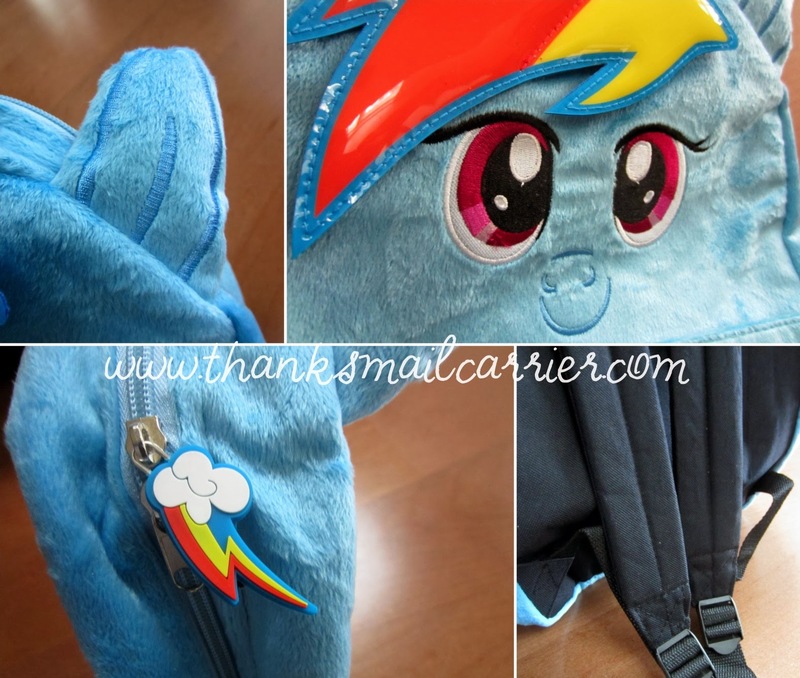 Sure enough, with the arrival of the FAB*Starpoint My Little Pony 12" Plush Backpack, it was all-out pony adorableness! 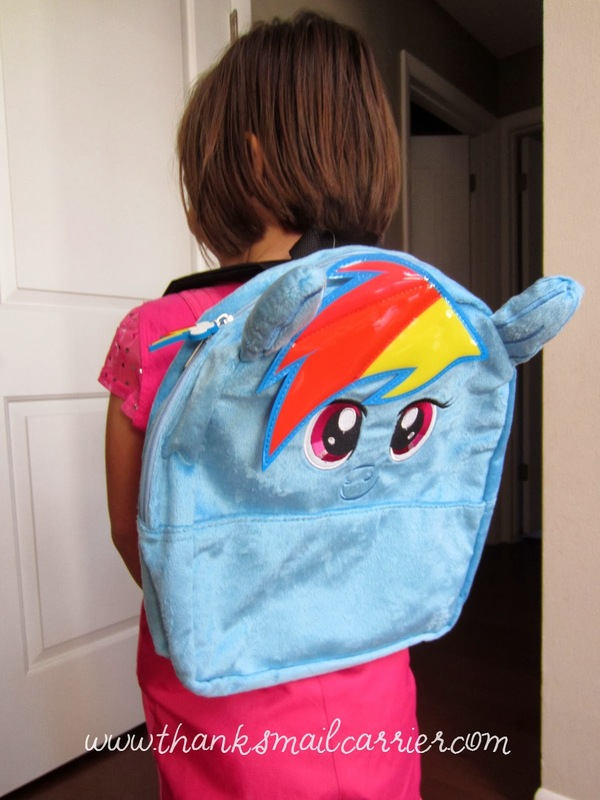 Combining all of the features that a toddler needs into one charming backpack, this My Little Pony Plush Backpack is lightweight with plenty of padding, adjustable straps, and an all-over softness that is unlike traditional bags. It's not often when you're able to wear a backpack that feels as cuddly as a stuffed animal! 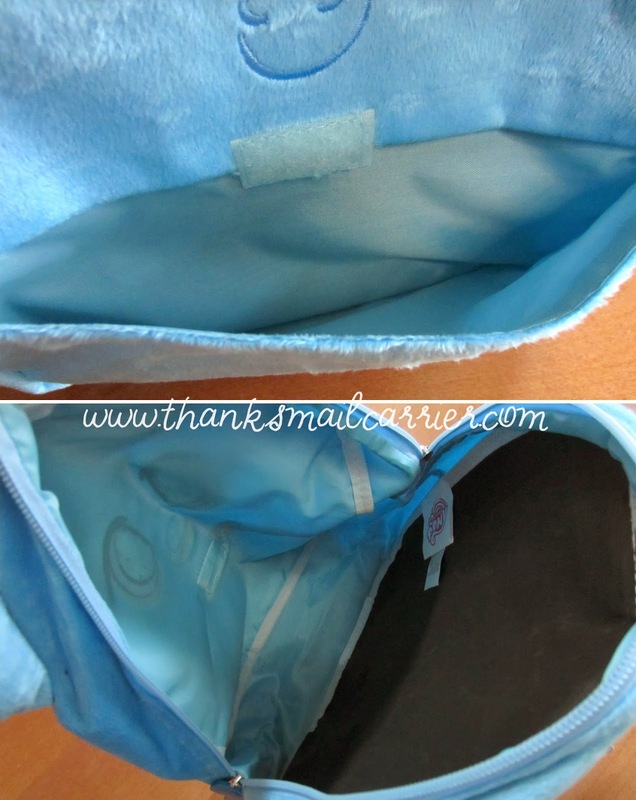 ...and the large inner pocket and smaller outer pocket are easily enough storage for a little one's clothes, shoes, artwork or letters to go to and from preschool (or to pack for a sleepover at Grandma's). As the 12" size is smaller than a traditional backpack, this bag is just right to not overwhelm younger children or prove to be too big and bulky like the standard sizes tend to do. In essence, it's just completely adorable and fun! To see the full line of awesome FAB*Starpoint bags and accessories to decide which ones would amaze the child in your life the most to find under the tree this holiday season, visit FabNY.com. 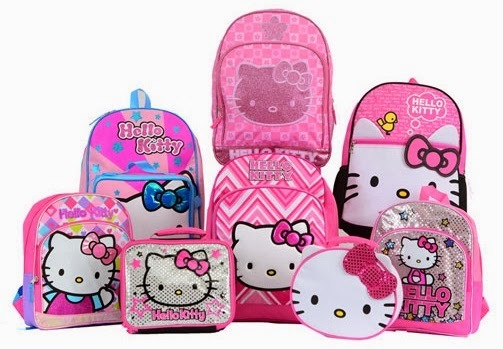 Their 12" backpacks retail between $17.99 - $19.99 and can be found at Toys 'R Us and a limited number of Claire's stores. 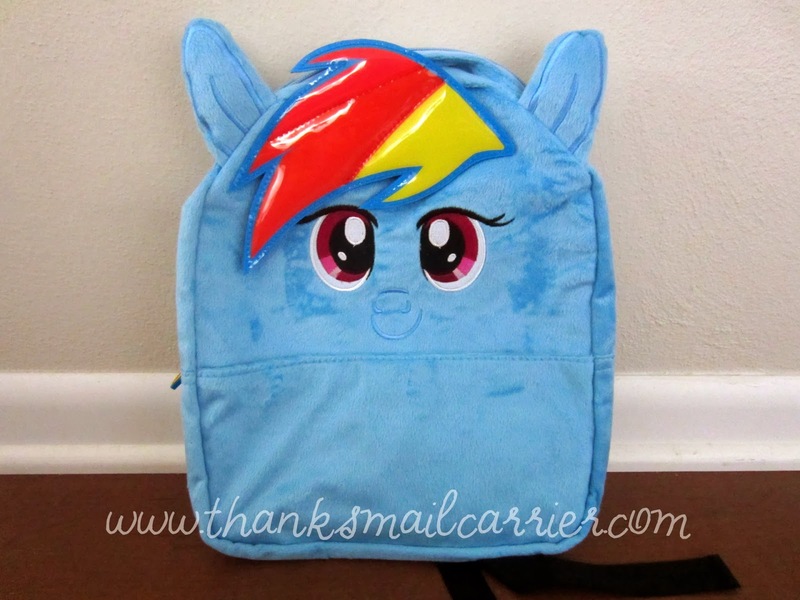 Other than the My Little Pony 12" Plush Backpack that I was provided by FAB*Starpoint in order to facilitate my review, I was not compensated or enticed to do this review in any way. This post is solely my honest opinion about this product. That is adorable! My grandson loves soft things and would love to have a plush backpack! these are so cute. My daughter loves Hello Kitty and doesn't have a backpack yet. So cute! I love the Hello Kitty collection! Thanks for sharing!